Haiku is an unrhymed, syllabic literary form adapted from the Japanese: three lines of five, seven and five syllables. Because it is so brief, a haiku is necessarily imagistic, concrete and pithy, juxtaposing two images in very few words to create a single crystalline idea. 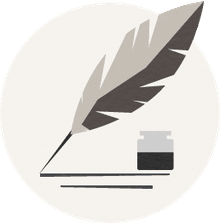 The juxtaposed elements are linked in Japanese by a "kireji," or “cutting word” — poets writing haiku in English or other Western languages often use a dash or an ellipsis to indicate the break or cut between the linked imagery. The roots of haiku stretch back to seventh-century Japan, but it found its modern form in the 17th century when Matsuo Basho took up the form. By the end of his life, Basho had created more than 1,000 haiku poems. The form did not migrate into Western poetry until the 19th century after Japan’s harbors were opened to European and American trade and travel when several anthologies of haiku were translated into English and French. In the early years of the 20th century, the imagist poets adopted the form as an ideal poem, writing what they called “hokku” in the three-line, five-seven-five pattern. Midcentury Beat poets like Jack Kerouac and Gary Snyder were also enamored of the haiku form, and it has flourished in contemporary poetry, particularly American poetry. The American writer Richard Wright, most known for the novel "Native Son," riffed on traditional haiku subject matter and used the form in themes that included surrealism and politics. Wright died in 1960, but in 1998 "Haiku: This Other World" was published, and it contained 817 haiku poems that were written during the last year and a half of his life. The Beat poet Allen Ginsberg did not write haiku, but he created his own variation of it, called American Sentences, which are one sentence, 17 syllables, brief but evocative. These American Sentences are collected in a book, "Cosmopolitan Greetings" (1994). 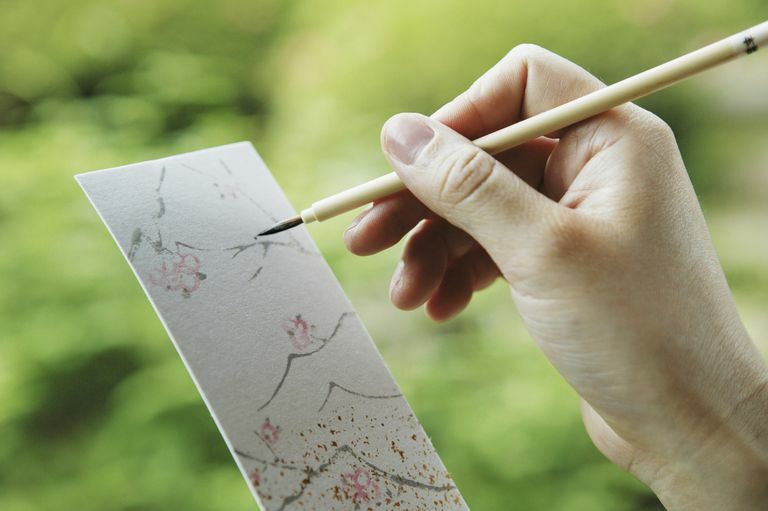 Because the form has been brought into English from Japanese, a language written in characters, in which a haiku appears on a single line, many poets writing haiku in English are flexible about the syllable and line counts, focusing more on the brevity, condensed form and Zen attitude of haiku. Traditional Japanese haiku requires a seasonal reference, or "kigo," drawn from a defined list of words pertaining to the natural world. The related short form of senryu is distinguished from haiku as being concerned with human nature or social and personal relationships.